RLA Communications Engineering LLC is vendor neutral and holds over 26 years of RF perfomance validation testing. 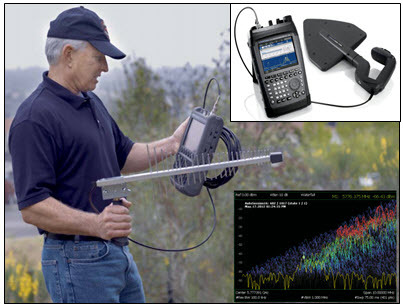 The testing services include but are not limited to measuring indoor and outdoor two-way LMR coverage for APCO P25, TETRA, Mototrbo, DMR, Conventional Radio, measuring interference, conducting cellular DAS benchmark measurement tests inclusive of LTE, CDMA and WCDMA/UMTS, FCC and measuring and/or calculating OSHA non-ionizing radiation (NIR) / maximum permissible exposure (MPE) compliance levels. 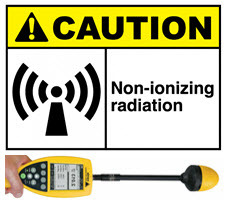 The Federal Communications Commission (FCC) and the Office of Safety and Occupational Health Administration (OSHA) have set maximum permissible exposure (MPE) guidelines to protect the general population and workers from non-ionizing radiation ( NIR) emitted from cellular antennas, microwave and land mobile radio (LMR) systems and other RF sources. 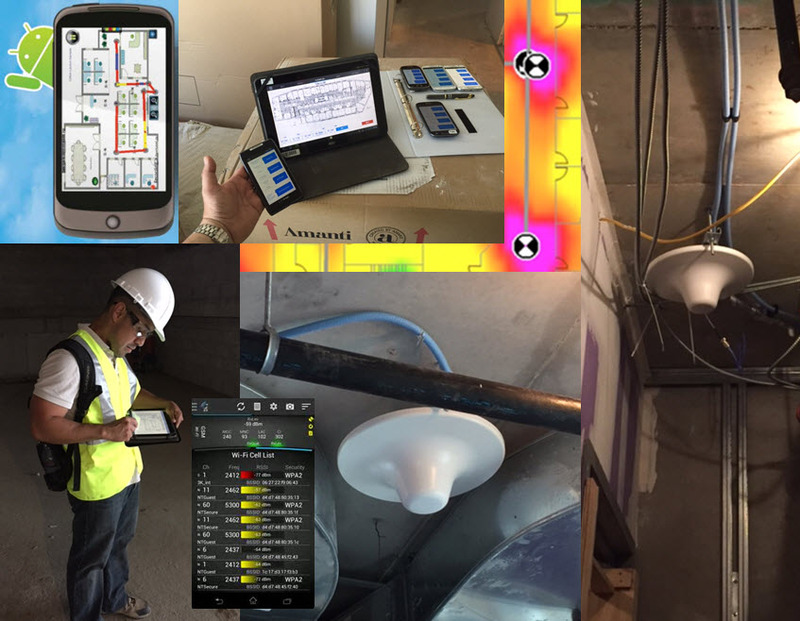 RLA has the equipment and personnel to conduct pre and post DAS installation benchmark verification testing. RLA is experienced in using ASCOM TEMS, PCTEL SeeGull, ATEC iMEASURE, Berkeley Varitronics ForeCaster, BVS Coyote, Anritsu S412e, NARDA NBN,520/550 among others.